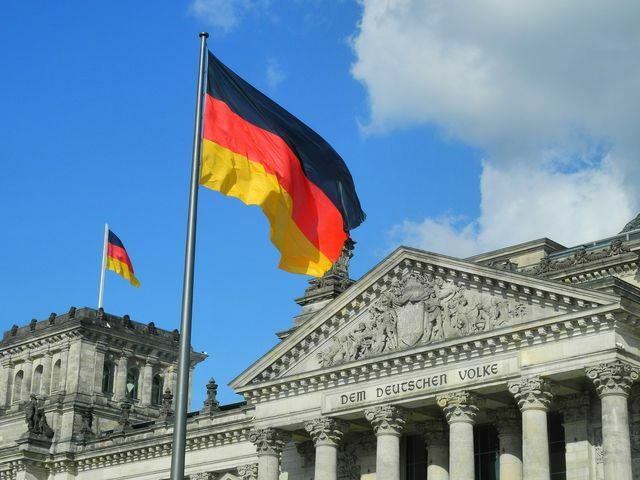 On 23 November 2018, the German legislature has moved to fill a void left by a tax court ruling in February 2017 that the German Federal Ministry of Finance had exceeded its authority when it issued a “Restructuring Decree” in 2003. The Restructuring Decree had set out that, subject to certain conditions, gains derived from loan waivers during a restructuring did not trigger corporate income tax. Although there were some issues with interpreting the breadth and applicability of the Restructuring Decree, it had provided a viable and practical basis for tax efficient restructurings and had been relied upon in a number of large cases. The court, in striking the decree down, ruled that there was no legal basis for the Restructuring Decree and that the Ministry had unjustifiably assumed the role of a lawmaker. This ruling left German restructuring law in somewhat of a limbo and led to a large degree of uncertainty surrounding the proper tax treatment of restructuring gains under German tax law. We reported on the decision here. The German legislature has now reinstated the tax exemption for restructuring gains in its annual tax act. The legislation both retrospectively and prospectively implements the tax exemption for restructuring gains, essentially stating that (again, subject to certain conditions) any gains resulting from a waiver of debt granted for the purposes of a corporate restructuring will not trigger corporate income tax. The legislation is necessary because previous legislation, passed in 2017, required formal confirmation from the European Commission that the tax exemption did not contravene state aid rules before it could come into force. After lengthy deliberations the European Commission has only been able to grant an ‘informal comfort letter’ that the state aid rules do not apply, as the exemption existed before the Treaty on the Functioning of the European Union came into force. New legislation was therefore necessary to make the exemption effective. The legislation brings welcome legal certainty to the application of tax law to restructurings in Germany. Even if it is simply a return to the previous status quo provided for by the Restructuring Decree, the fact that the exemption now has legislative authority along with the confirmation by the European Commission that it is not impacted by the state aid rules will be warmly received by restructuring lawyers and practitioners. The legislation brings welcome legal certainty to the application of tax law to restructurings in Germany.